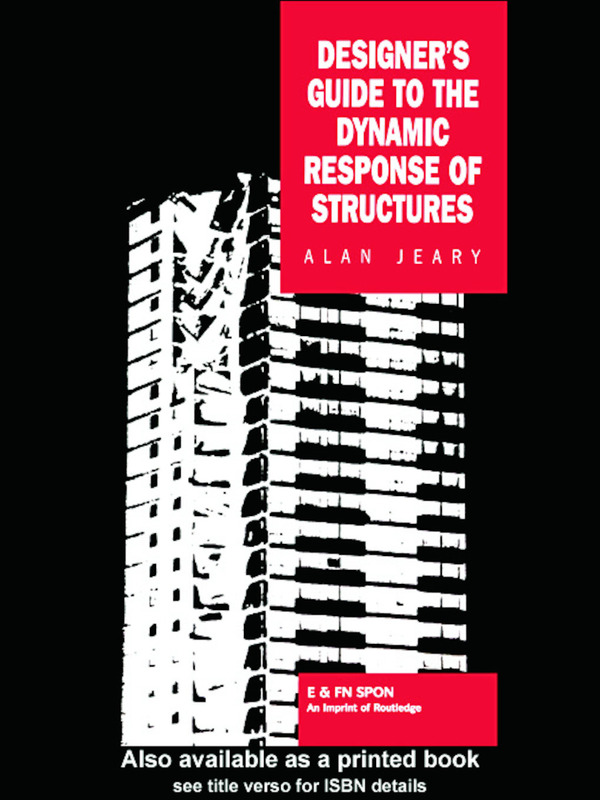 The Dynamic Performance of Structures. Design Requirements. Characterization of Forces and Structures by Frequency Response Functions. Mode Shapes. Nodal Characteristics and Influence Lines. A Unifying Theme. Structural Performance. Damping. Synthesis. Appendices. Index.